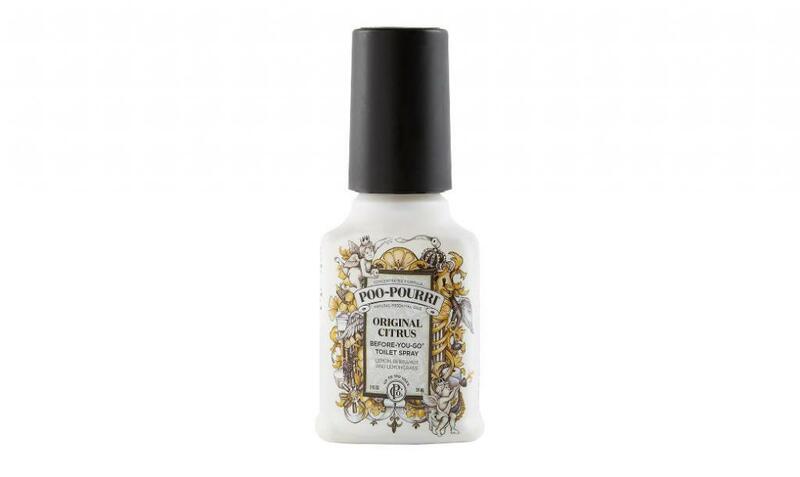 Maded by best poo pourri manufacturer —Ocean Star Chemicals . Our products cost less as our company has been equipped with advanced automation and professional fragrance company to relieve the burden of labor forces, so that we can keep steady at efficient and economical manufacture in cooperation with supermarkets like Walmart and Disney. We will ship the goods on time according to the contract. For most products, the delivery time will be less than 35 days.Our QC works in accordance with rigid rules to make sure the products are up to a relatively high standard. once you submit the inquiry,we will recive the email and reply you within 24 hours.